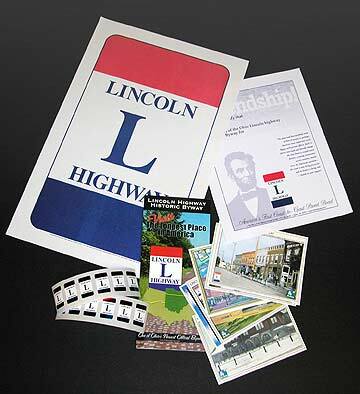 The Lincoln Highway Historic Byway was established in March 2004 after being awarded the state-designated byway status through the Ohio Department of Transportation (ODOT). An extensive byway corridor management plan was reviewed and accepted which included marketing, preservation, inventory of architecturally significant structures, historic monuments and sites, and other cultural, archeological, historical and recreational points of interest. Since the Lincoln changed alignments from its beginnings in 1913 to 1928, ODOT chose to designate the 1928 route as the official byway. 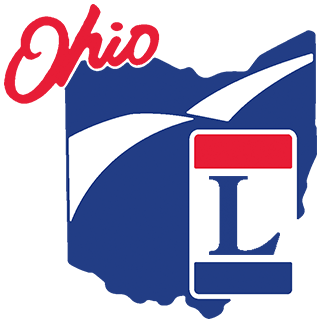 However, the founding organization, chartered as a 501 (c) 3 under the name of the Ohio Lincoln Highway Heritage Corridor (OLHHC), chose to include, promote and engage all interested parties on alignments in Ohio as the byway. The belief of the OLHHC is that the "Lincoln" is more significant to American history than either Route 66 or the National Road--in its uniqueness of bringing forth the paradigm shift of the automobile transportation shift to America and the world. Its founders visualized, then brought to fruition, the creation of a robust network of automobile-driveable roads that lead America into the convenient connectivity we enjoy today.